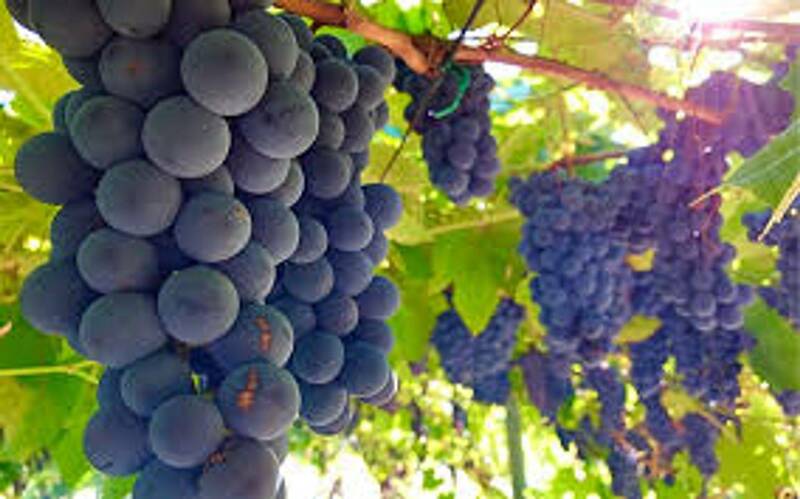 How did Kelowna come to be? 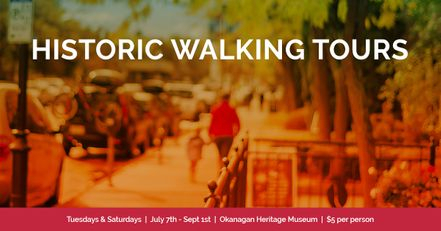 Meet at the Okanagan Heritage Museum for a journey through time. Learn about the land, the syilx/Okanagan people who first called it home, and how European settlement impacted both. Hear stories of the people who ventured here from around the world and the role they played in early Kelowna.